Buying or selling real estate can be nerve-wracking when you entrust the wrong person to lead you through the process. I run my business in adherence to a very simple goal that is low on fluff and high on results: to treat my clients with honesty and integrity and guide them through their purchase or sale so that everyone feels comfortable and confident. Buying or selling real estate should be no more of a television production than seeing a physician, seeking legal counsel, or consulting an accountant or financial advisor—this is serious business and that’s the way I approach it. I assure you that I’ll be sharply focused on protecting your best interests and managing your expectations every step of the way…and we’ll have some fun in the process when the time is right. I provide support, education, and feedback as well as extensive experience in negotiation and marketing strategies. I’m also a born and raised native of Hampton Roads, and my keen knowledge of this area and its ecclectic neighborhoods makes me a valuable local expert. All of this culminates to offer a consistent, premium service which results in frequent repeat business and personal referrals. 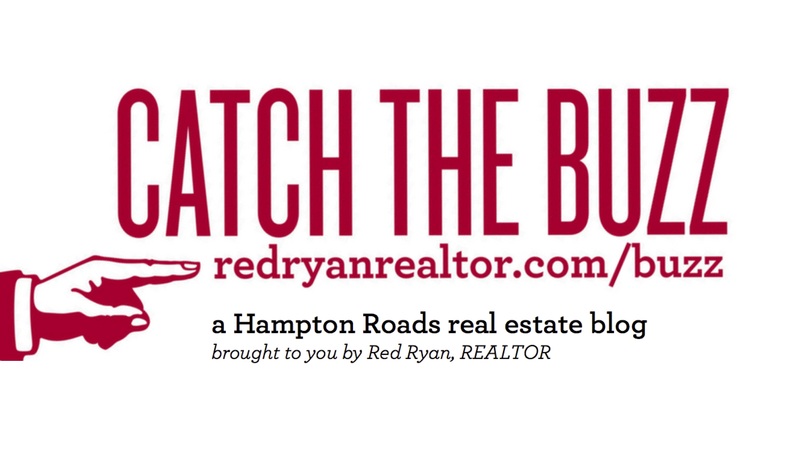 Wherever you are in the process of buying or selling real estate in Hampton Roads, you’ve landed in just the right spot. Make this site your go-to source for real estate information and guidance. My search tools are accurate, robust, and allow you to search the Hampton Roads MLS exactly the way I do. 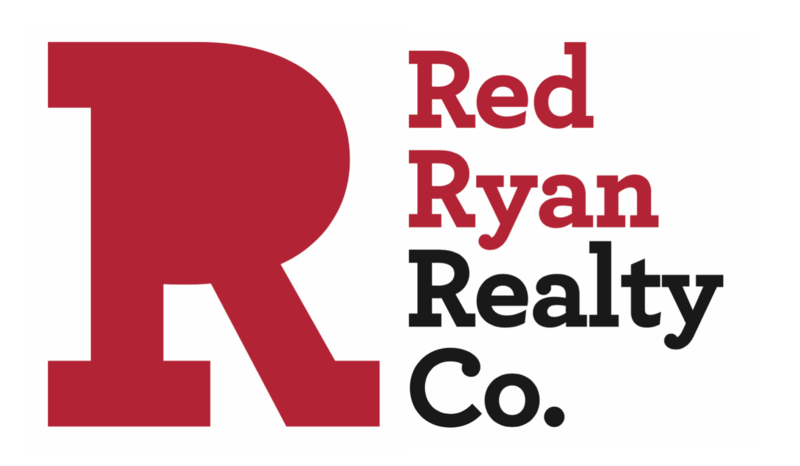 I am excited and eager to help you achieve your goals not just in your next real estate transaction, but for a lifetime. I look forward to hearing from you!